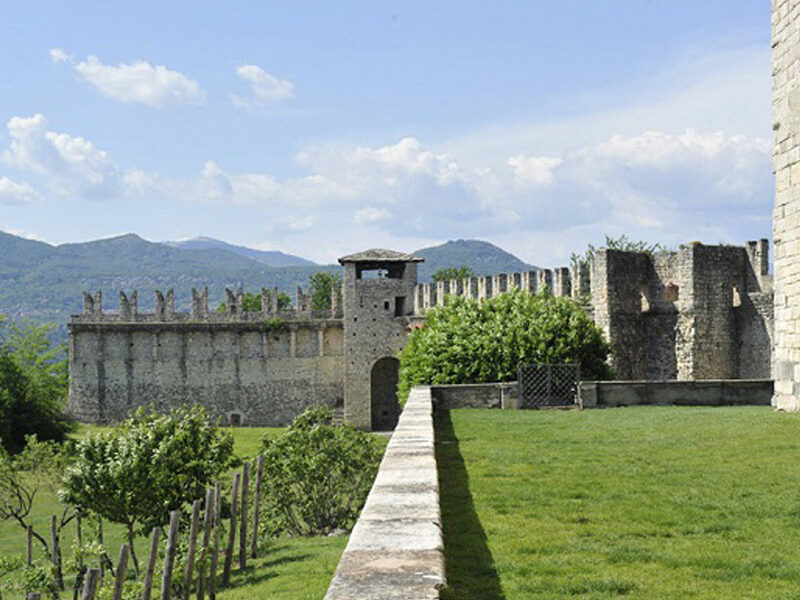 The Italian lakes region has a unique charm known and recognized worldwide. 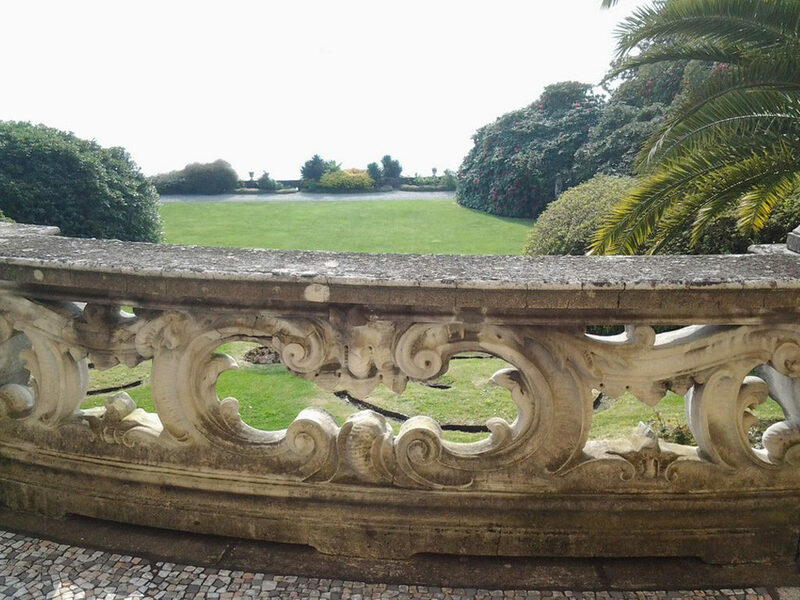 Everything is ready for romance, simply admire the attractive Borromean Islands, seen as three precious stones on the surface of lake Maggiore. 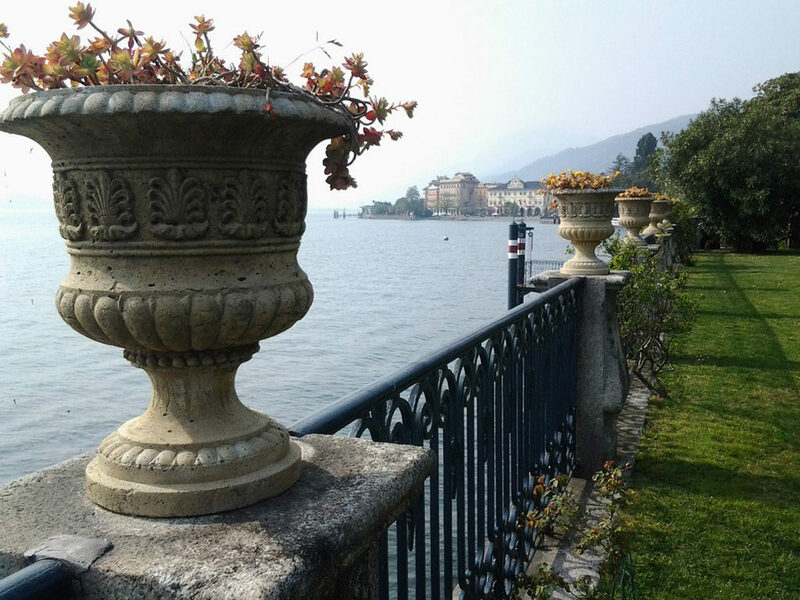 Lake Orta, less known than its neighbor, smaller, more intimate, too, is a pearl still in its box, where every street seems to hide little treasures to discover. 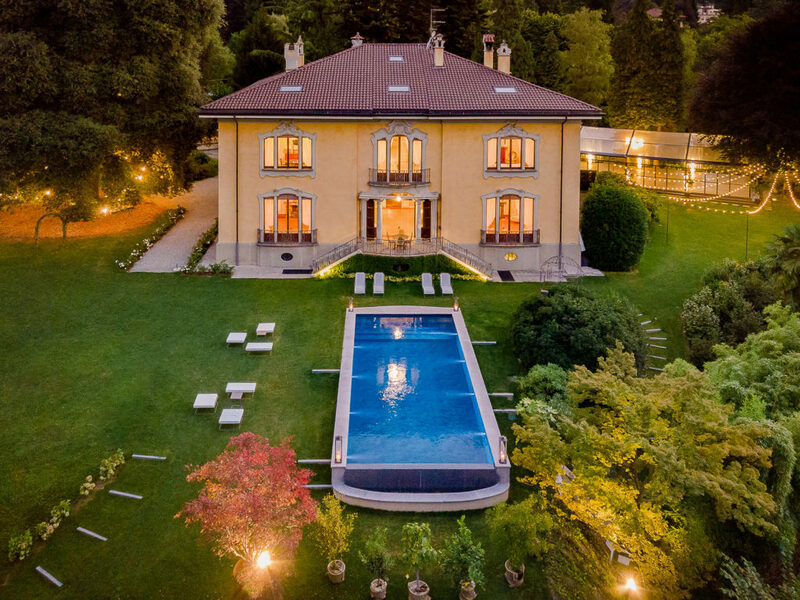 Lake Como, on the other hand, most famous thanks to its beautiful villas known throughout the world, has many secrets to reveal to the luxury and style lovers. 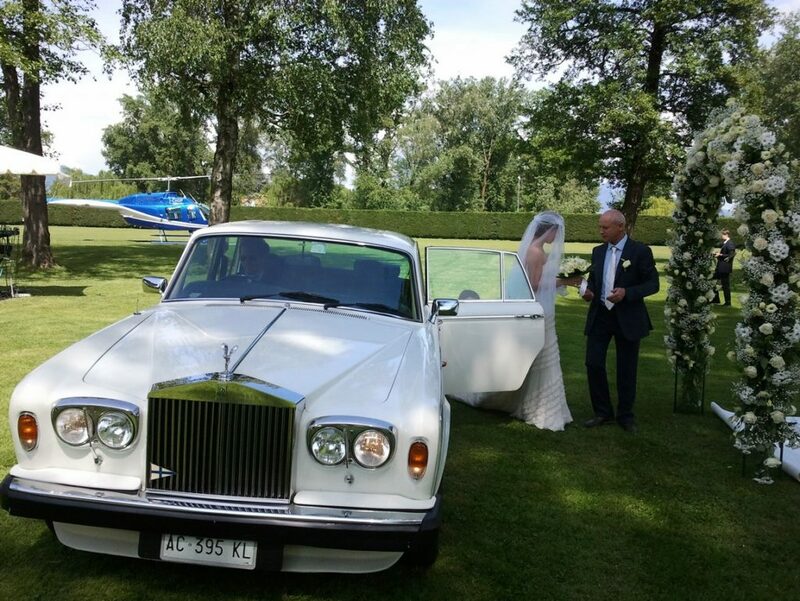 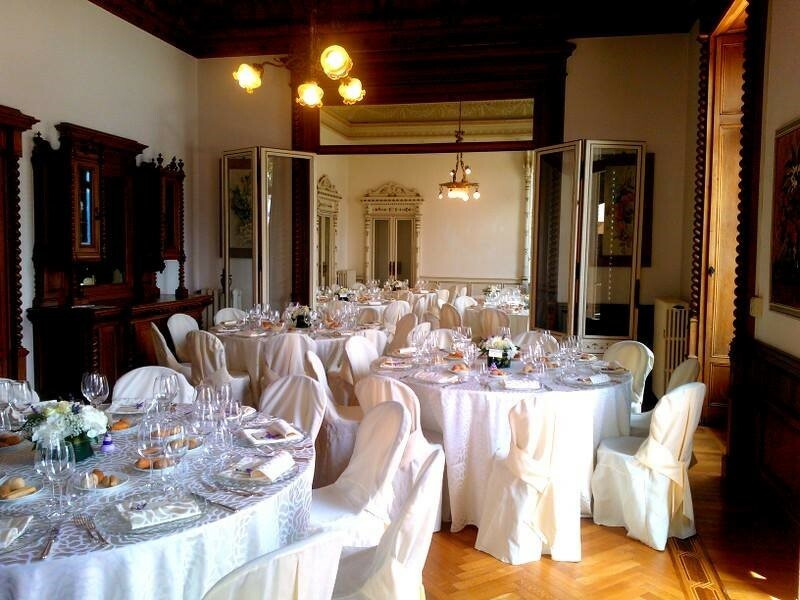 Il Pavone Bianco is the indispensable ally to sublimate the best day of your life with a touch of “dolce vita”. 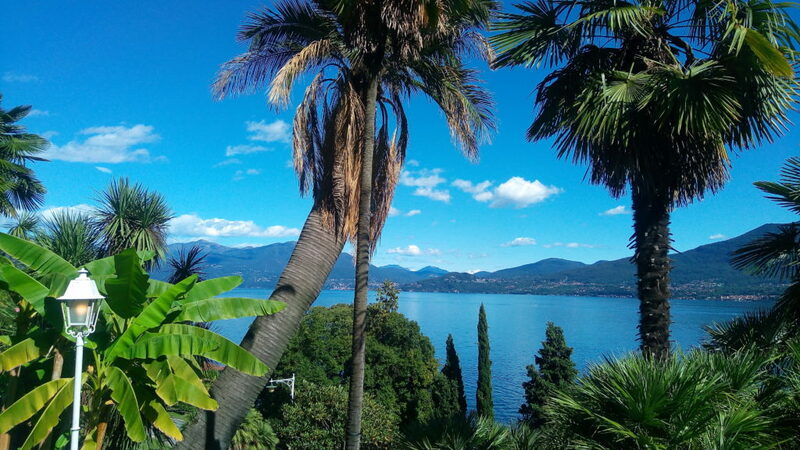 The beauty of nature meets history in this extraordinary location a few steps from Lake Maggiore. 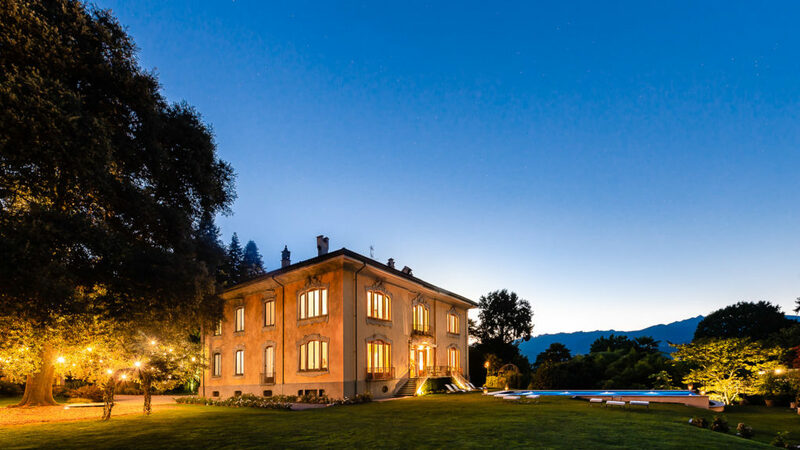 The first building dates back to around the year 1000 and today represents one of the purest reinterpretations of the Neo-gothic Tudor architecture in Italy. 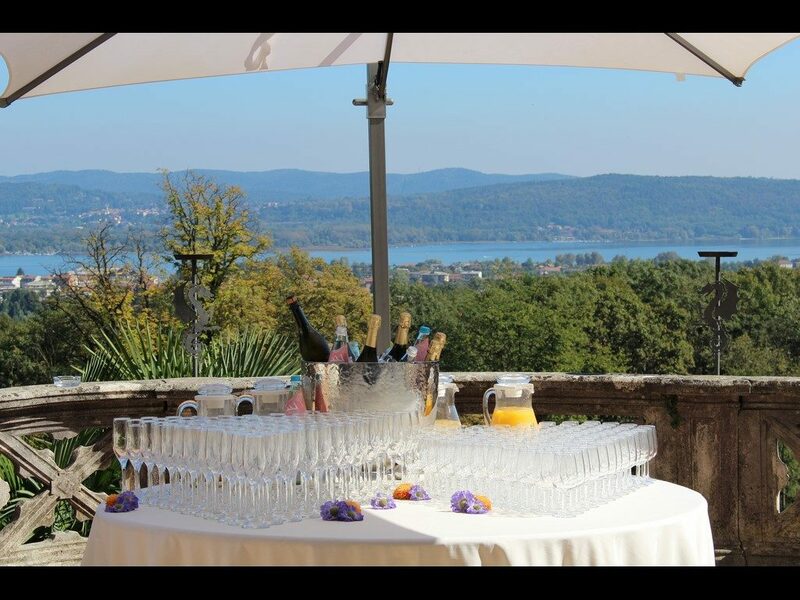 For this reason, Castello Dal Pozzo is the ideal location for those who dream of a fairytale wedding with a view of Lake Maggiore. 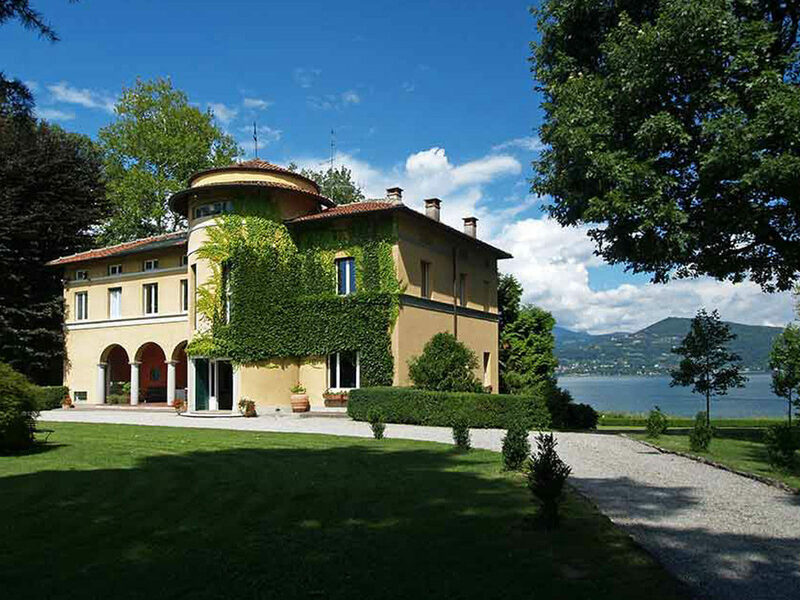 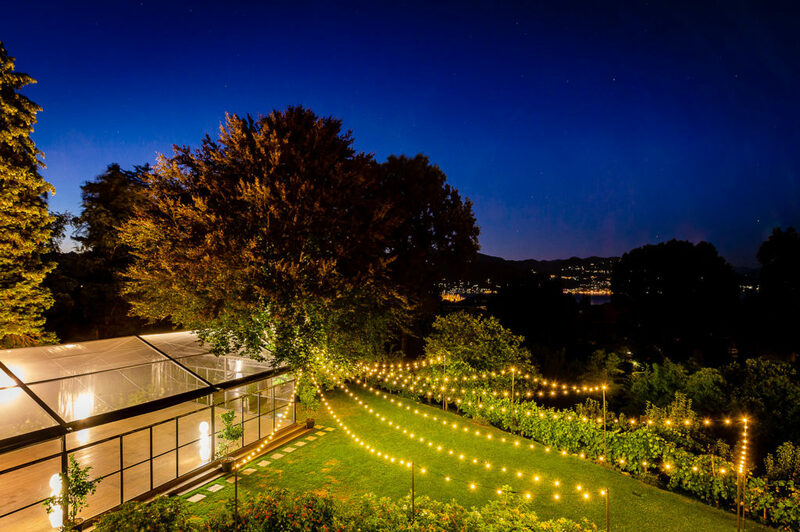 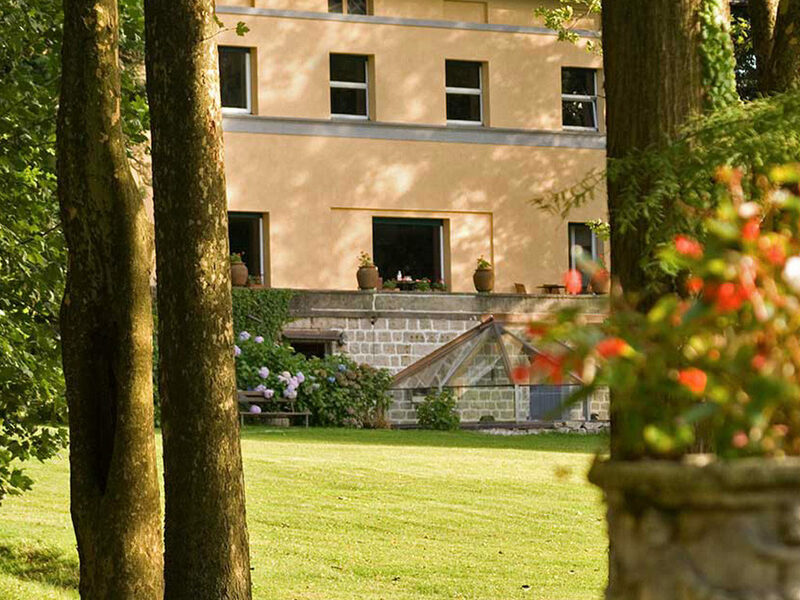 Villa Volpi is definitely one of the most authentic and refined villas of Lake Maggiore. 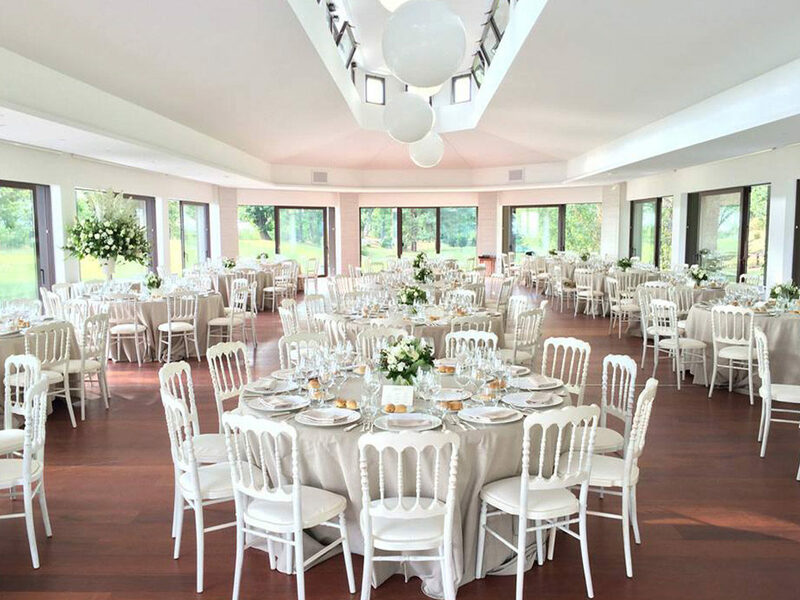 This venue offers a breathtaking view. 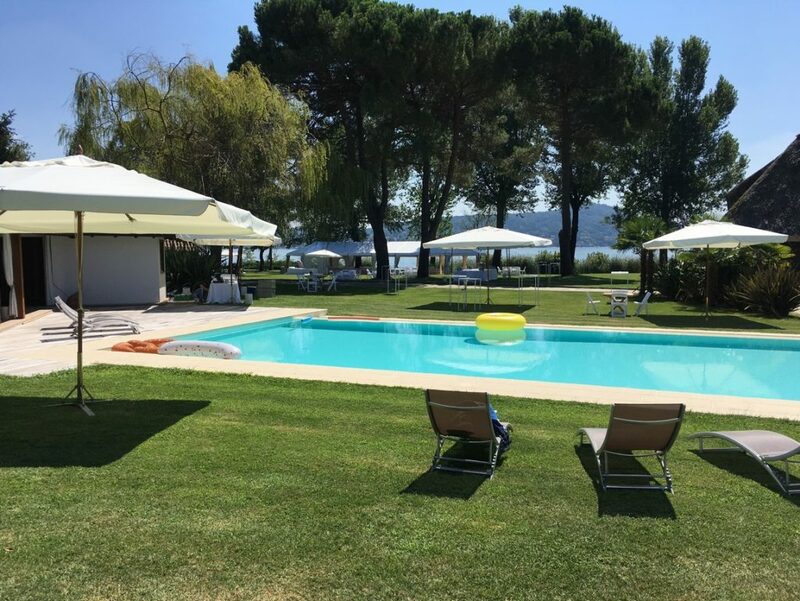 Its 40000m2 park is rich in Mediterranean plants that give a unique, typical lake feeling. 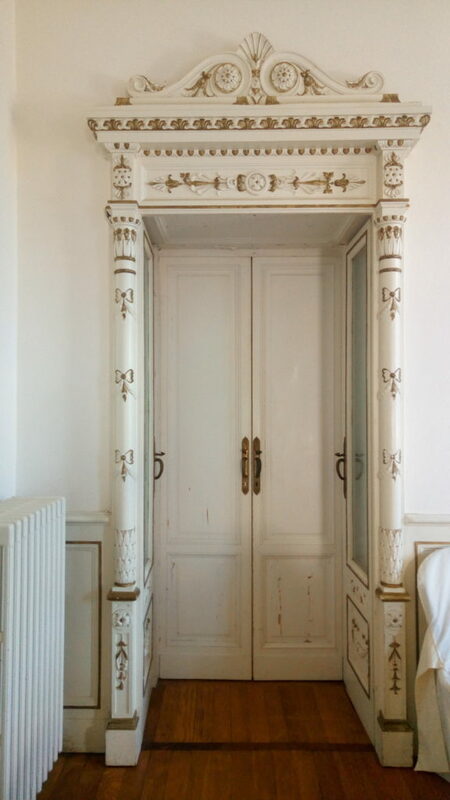 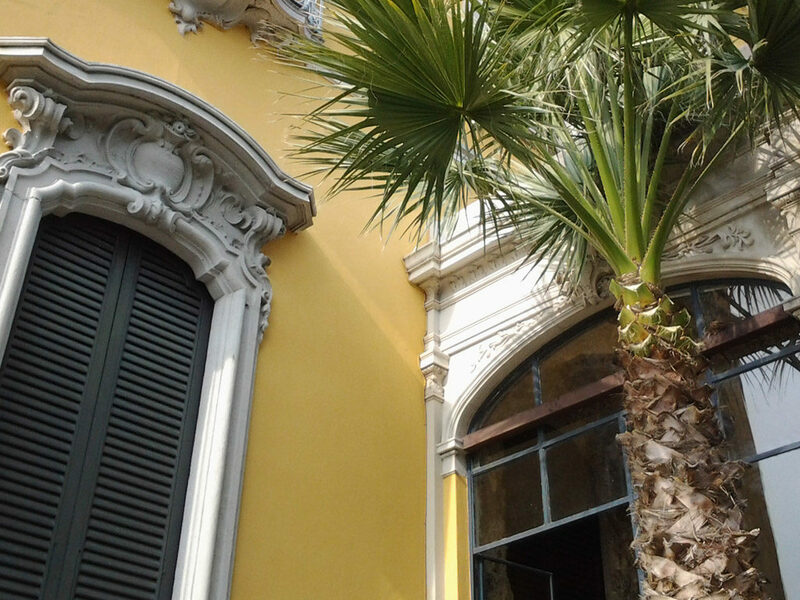 Inside, his different rooms are jewels of Liberty style, with so many details that make the peculiarity of the villa. 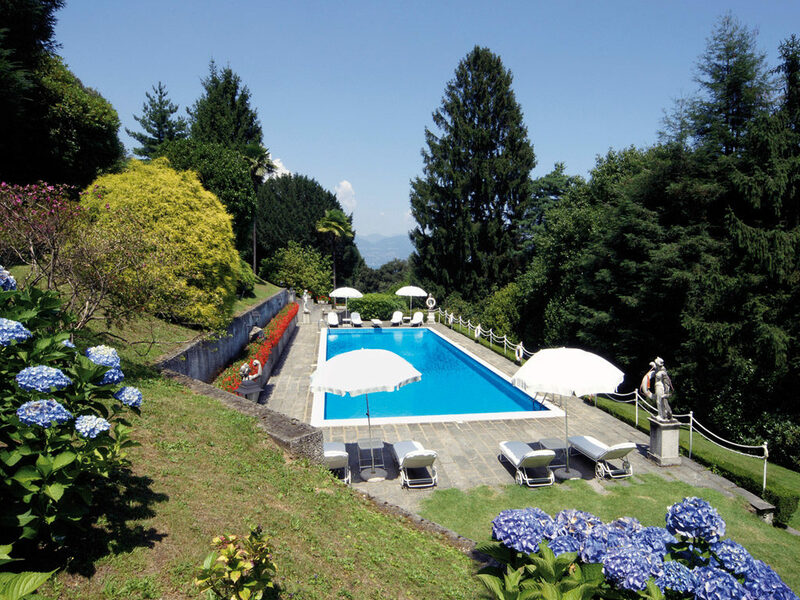 It is a luxurious and rare villa, surrounded by a park of more than 80000m2 and the lake as the only panorama … It is therefore far from the glances that you can enjoy this exceptional setting as well as the exclusive services that will be offered to you such as a private swimming pool and beach, a trip on a typical boat of Lake Maggiore, an arrival in Rolls Royce in front of the eyes of your guests or a helicopter tour… The ideal place to combine your holidays with your family and your wedding since the Villa also rents rooms per week. 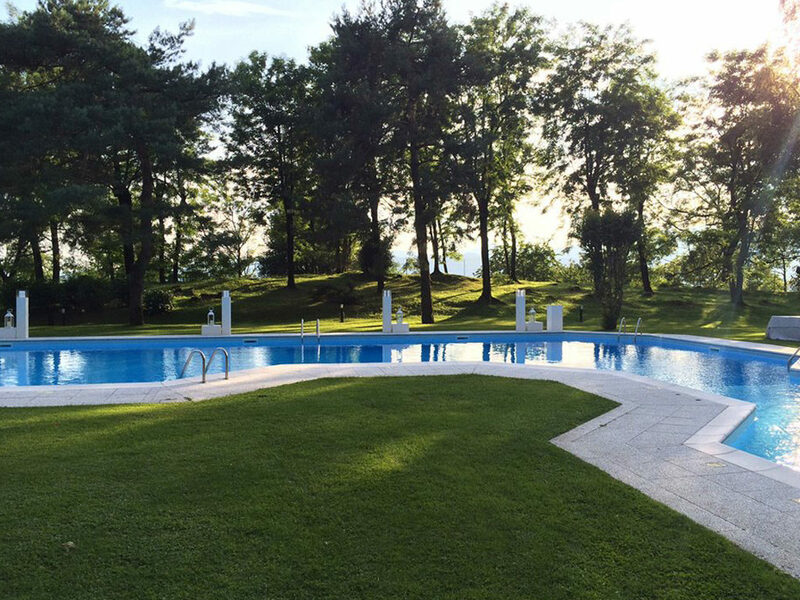 Inserted in a park of 10.000 with direct beach access and large private pool, the elegant Villa is located directly on the Lombard shores of the lake. 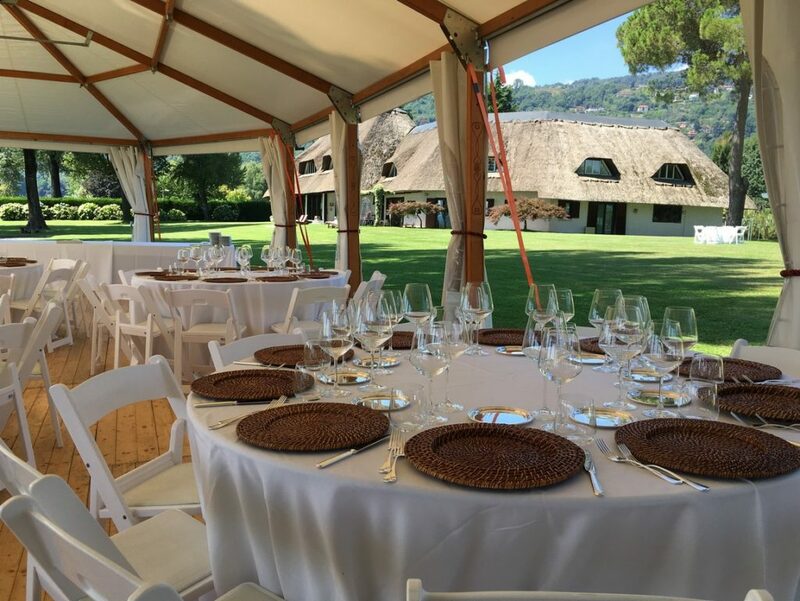 With its beautiful exterior and interior spaces (tensile structure, veranda, dining room, park…) it allows you to take advantage of a beautiful lake view for all the moments of your event, from the aperitif to the dinner and beyond… Thanks to a romantic gate, you can access the sandy beach for some memorable photos or even an informal “after dinner”. 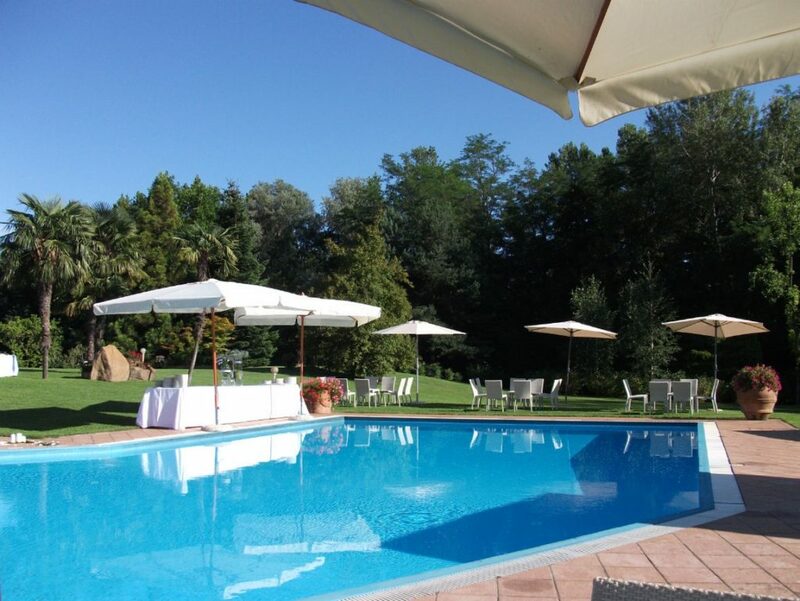 The garden with its ancient oak trees down into the lake and its small private beach, you can enjoy a unique landscape in a green setting. 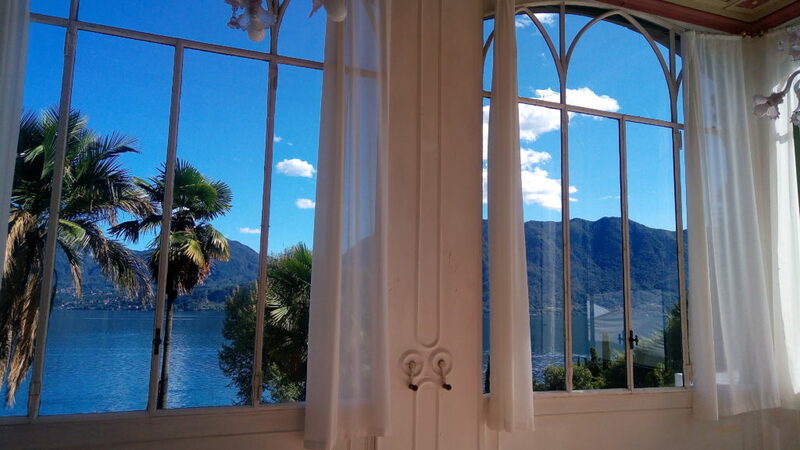 The internal, warm and elegant rooms always welcome you with wonderful views of the lake and the Alps as well as the main room and its panoramic veranda. 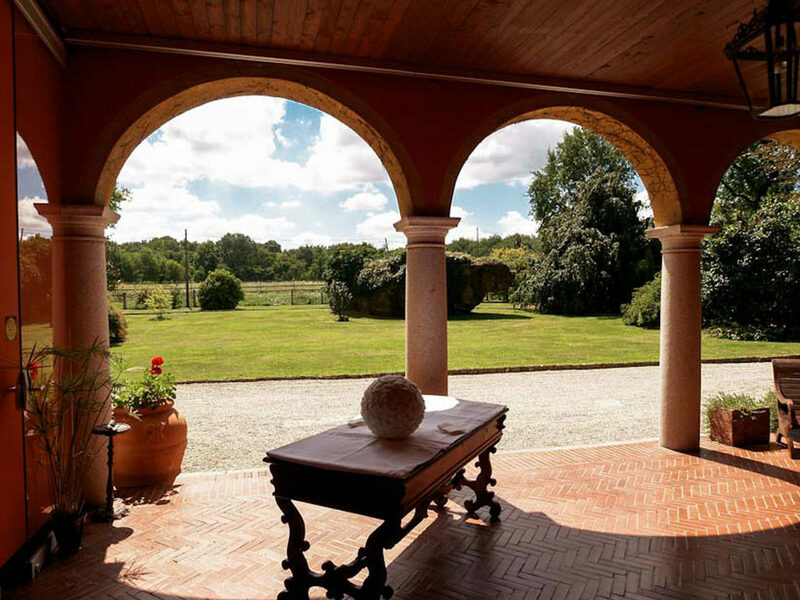 A unique place that becomes your home throughout a marriage both refined and in privacy. 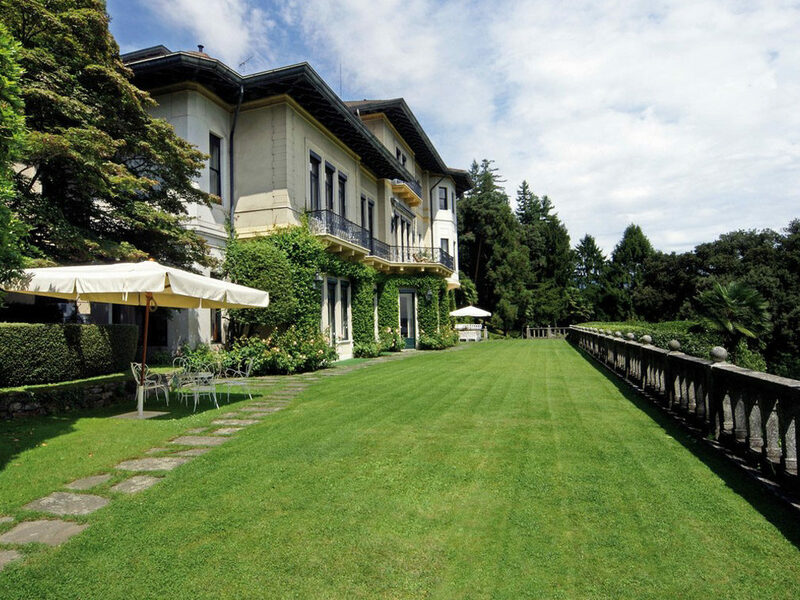 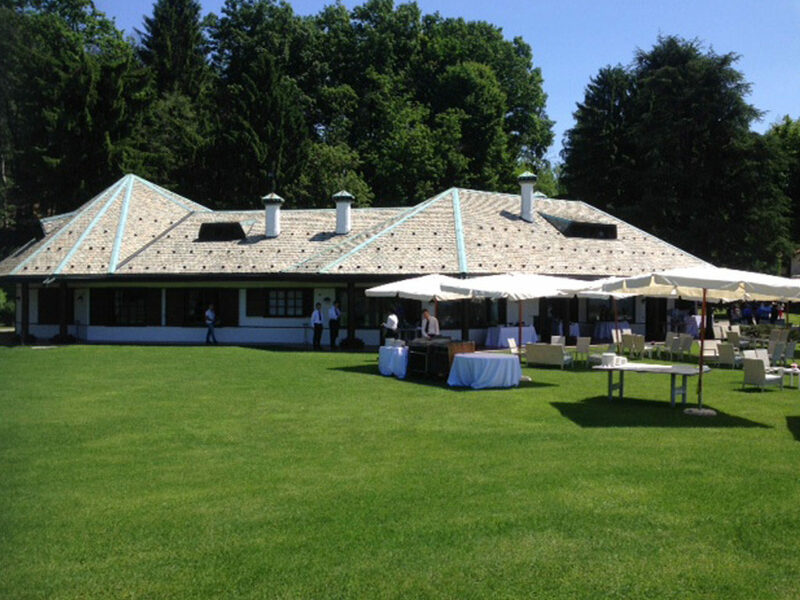 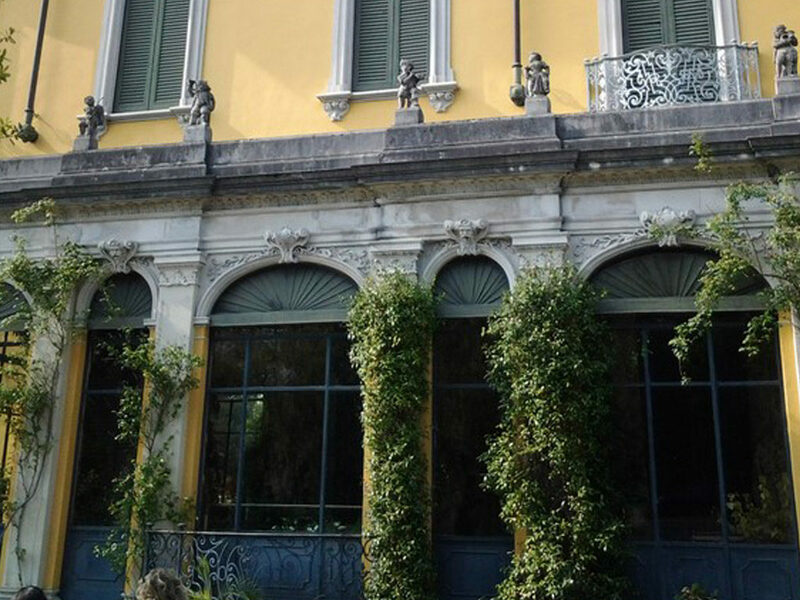 An elegant villa of 1912 in Stresa, in the magnificent setting of Lake Maggiore, surrounded by a park of 5000m2. 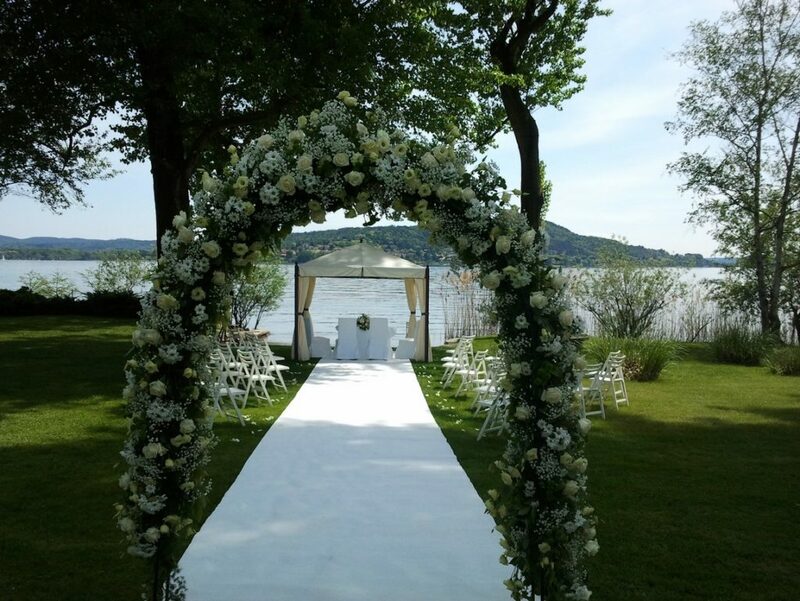 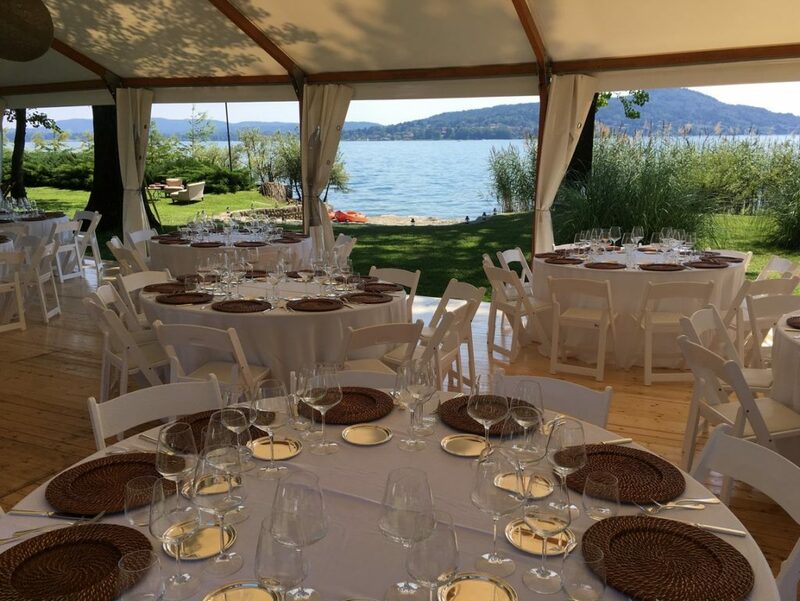 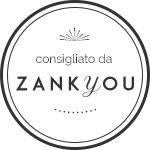 You will find among others, a cedar of Lebanon, an ancient oak tree, a small vineyard and typical species of Lake Maggiore: camellias, azaleas, hydrangeas, maples, creating a natural set design adaptable to every event. 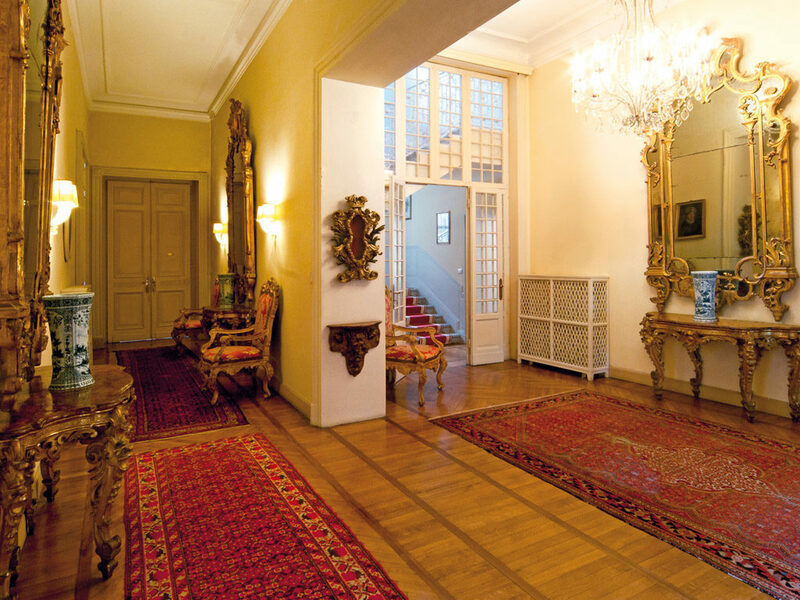 The interior and exterior architectural Liberty-style blends perfectly with contemporary Italian design furniture. 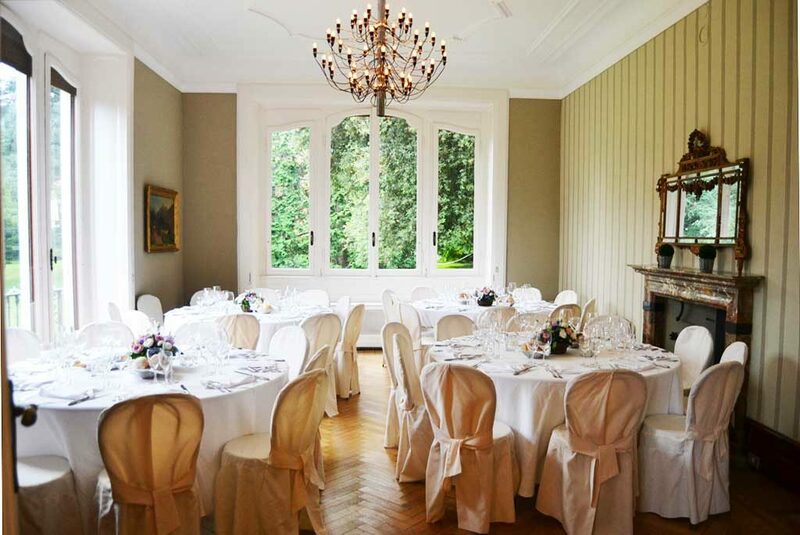 Enriched with precious finishes such as rosettes, Venetian antique oak floors, large bright windows, antique marble fireplaces and a grand piano Blüthner Leipzig, Villa Frua is ideal for those wishing to make refined, romantic but also trend events. 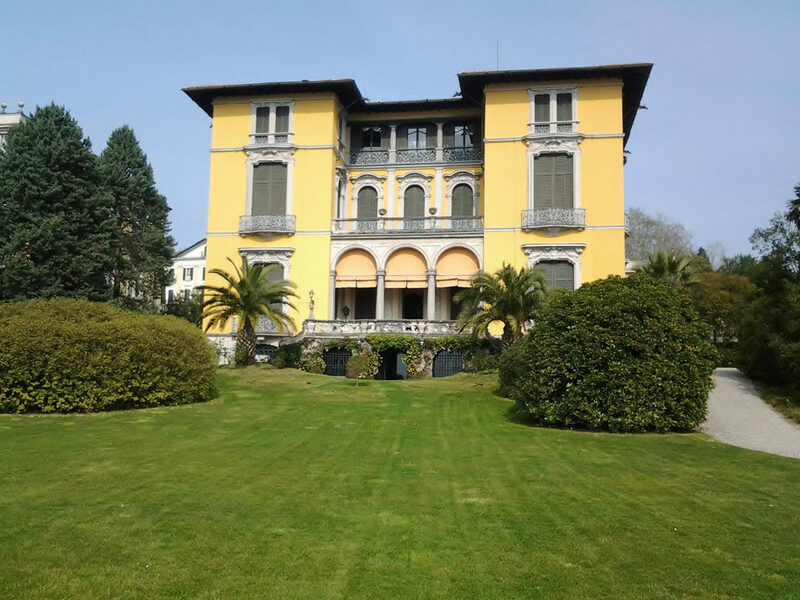 On the “Costa Fiorita” (flowery coast), the Lombard side of Lake Maggiore, stands the Villa Repui surrounded by his park of ten hectares. 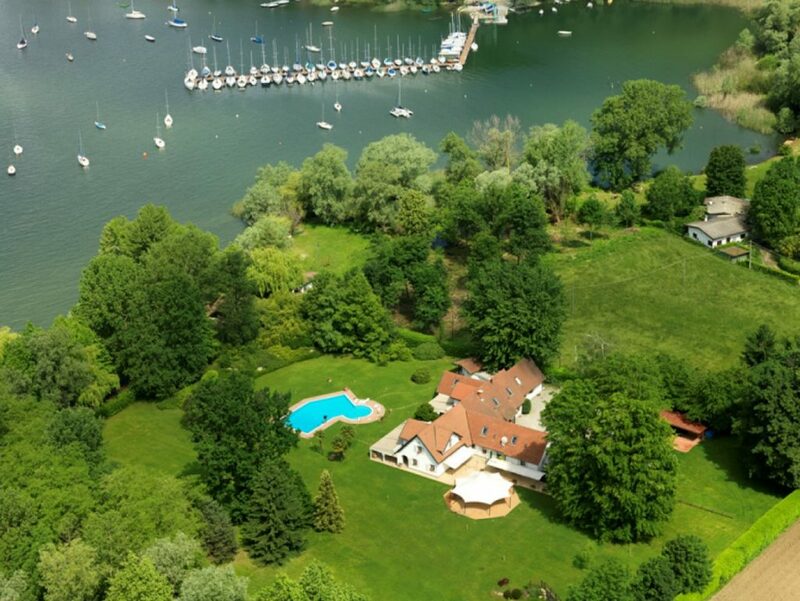 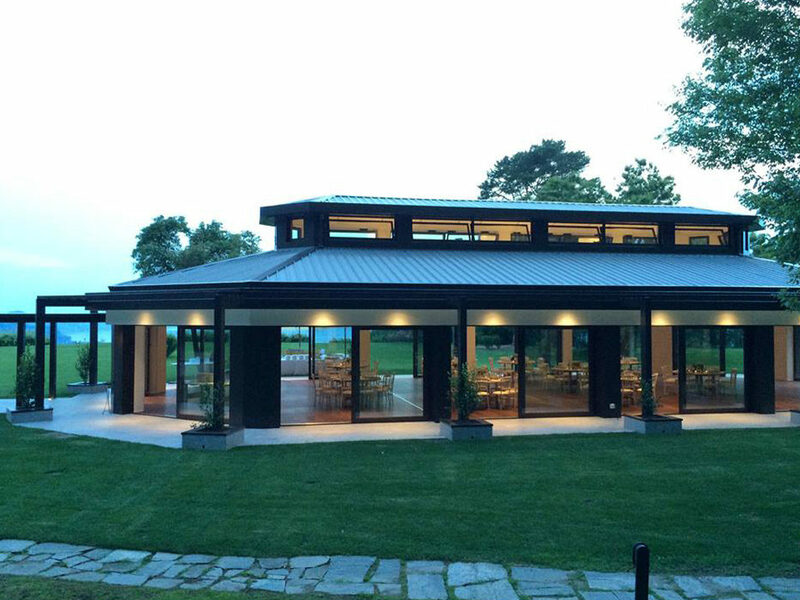 On top of a sunny hill, its privileged position confers a view overlooking the lake. 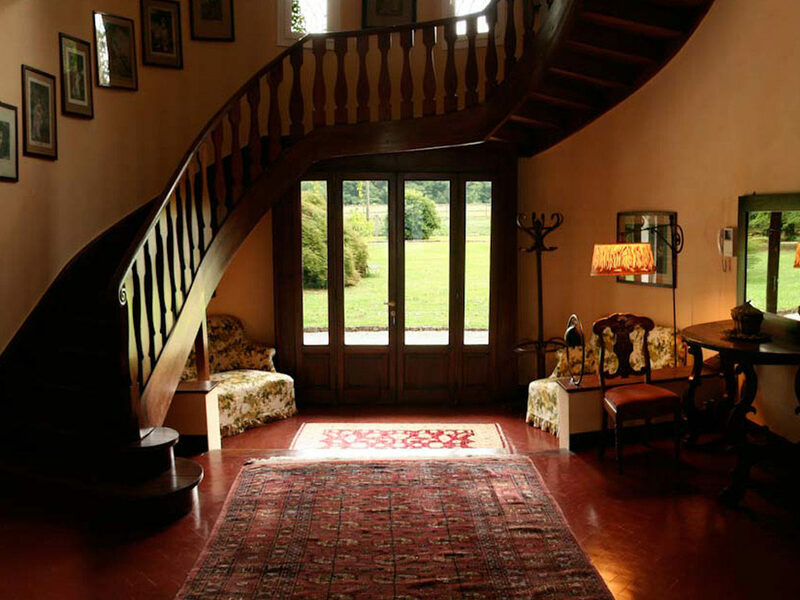 The villa, design architecture, was built in the 60s as a summer residence of the family of the inimitable “Amaro 18”. 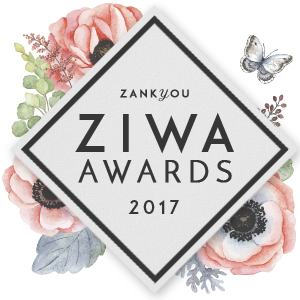 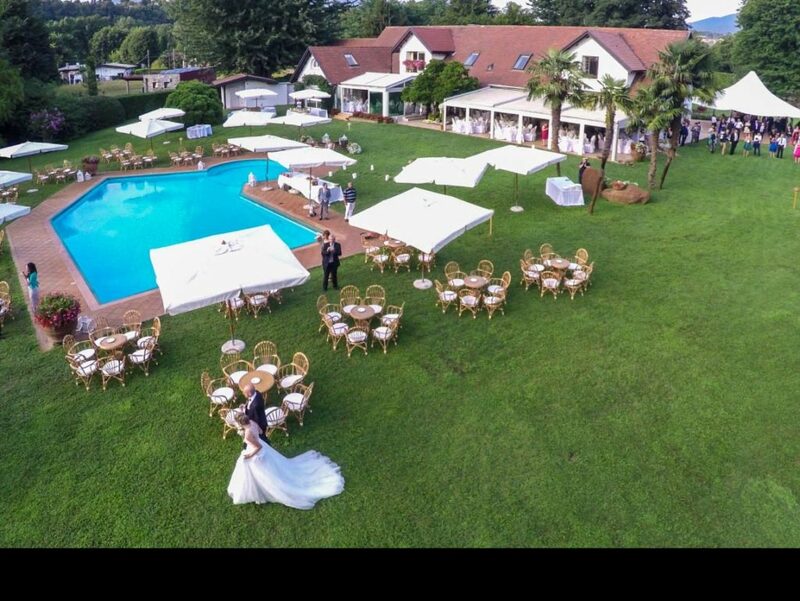 Today, with its new high-standard spacious exterior structure, and its huge pool, it lends itself perfectly to exclusive and comfortable receptions for those who want a place for modern and original wedding. 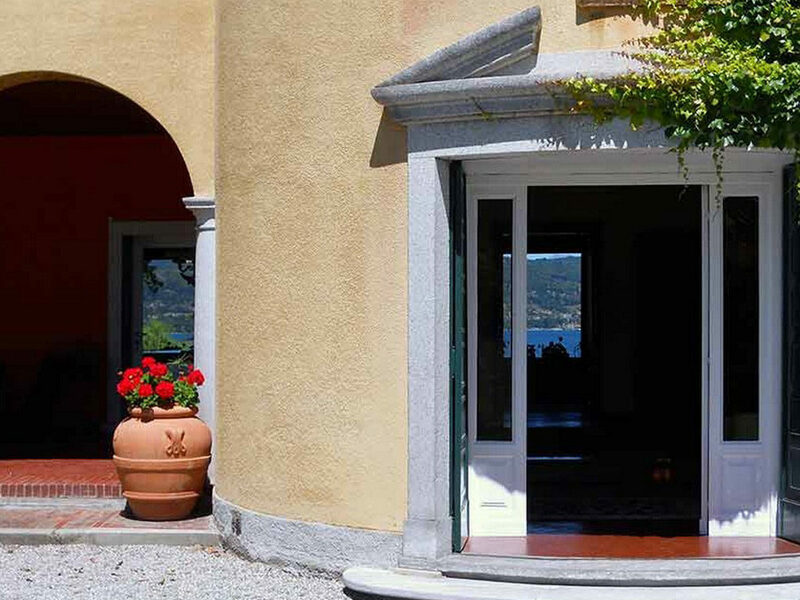 On the Piedmont shore of Lake Maggiore, this majestic Liberty style villa dating from the late 19th century offers a breathtaking panorama with stunning views over the Gulf Borromeo and the Borromean Islands right in front thanks to a panoramic terrace that allows an open air reception. 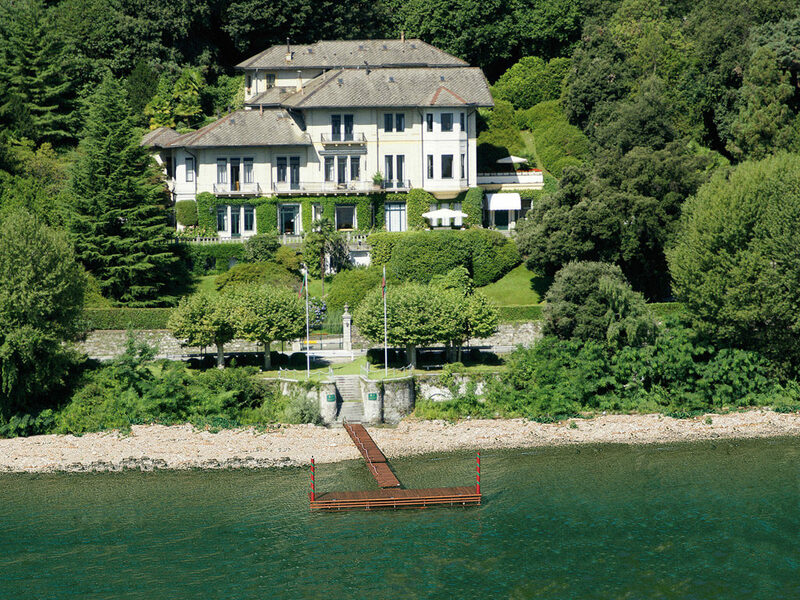 In fact, the border between the garden and the lake is simply characterized by the promenade of the lake. 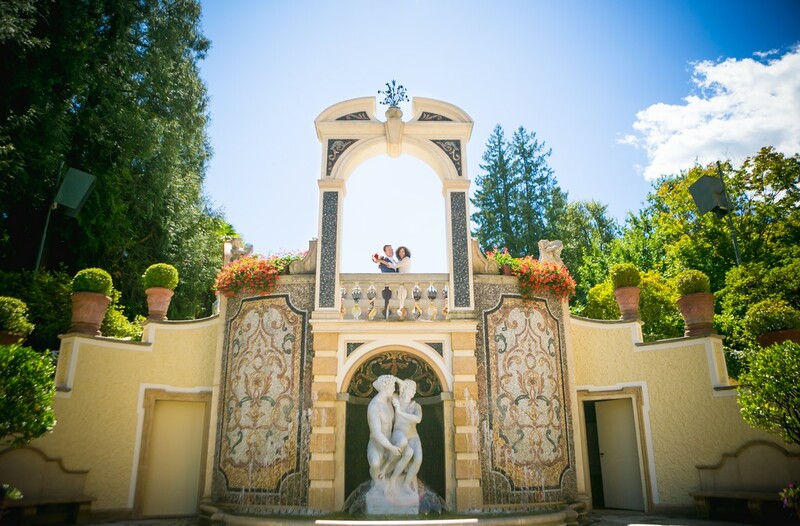 Do romantic photos on Isola Bella and then come by boat to the villa where you will be expected by all your guests for an exclusive dinner in the heart of a breathtaking garden, full of camellias, rhododendrons, magnolias and roses. 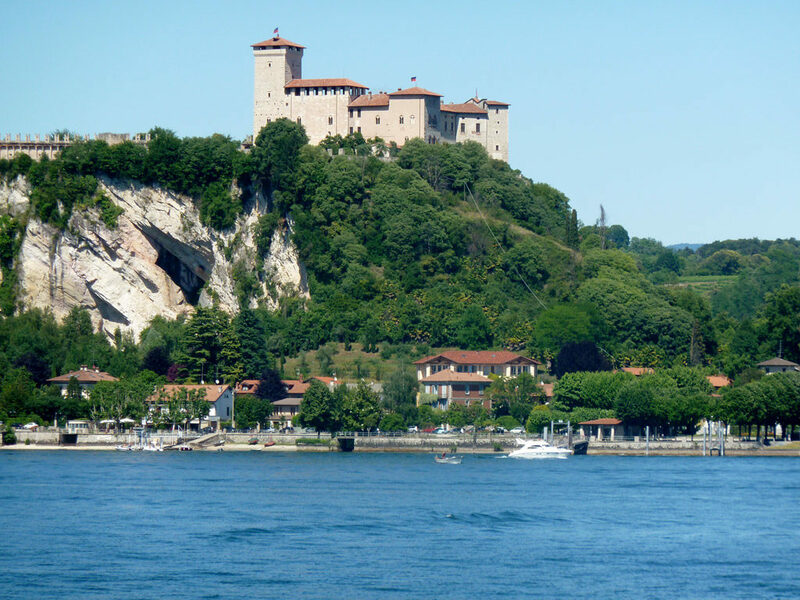 The Rock of Angera majestically stands on a cliff overlooking the south shore of Lake Maggiore. 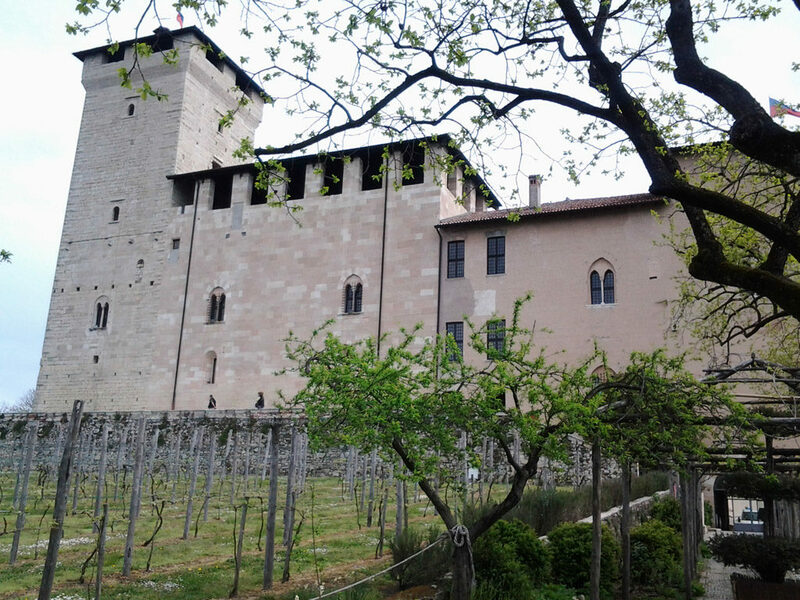 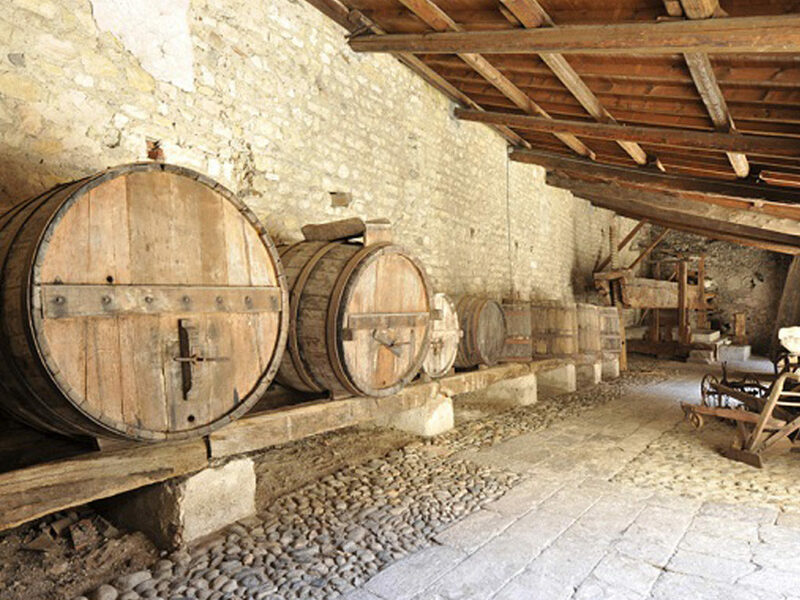 In a strategic position to control the trade, it was first owned by the Visconti family, originally from Verbano and in 1449 was bought by the Borromeo family, which he still belongs. 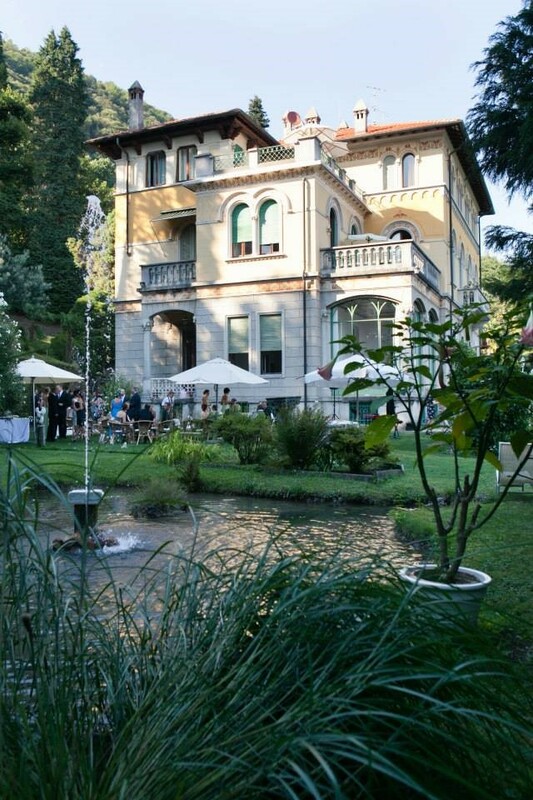 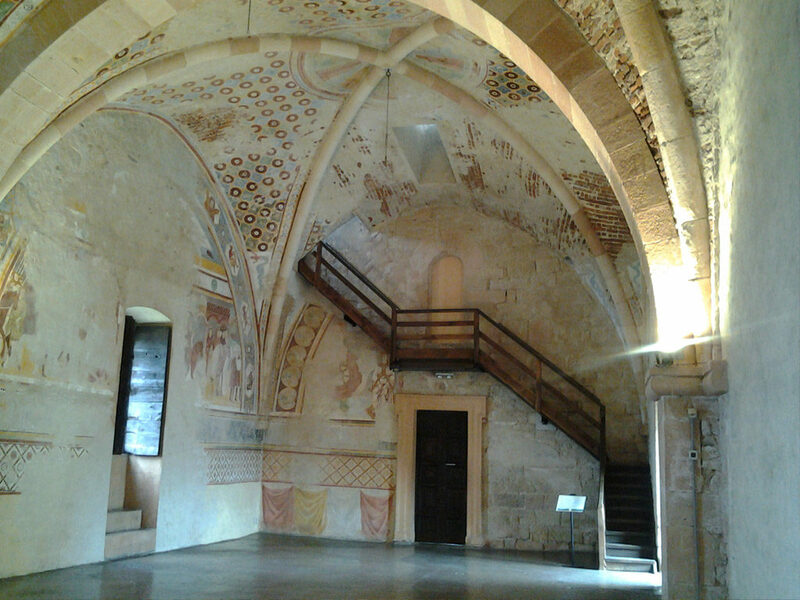 One of the most beautiful castles in the north of Italy for unique always spectacular wedding. 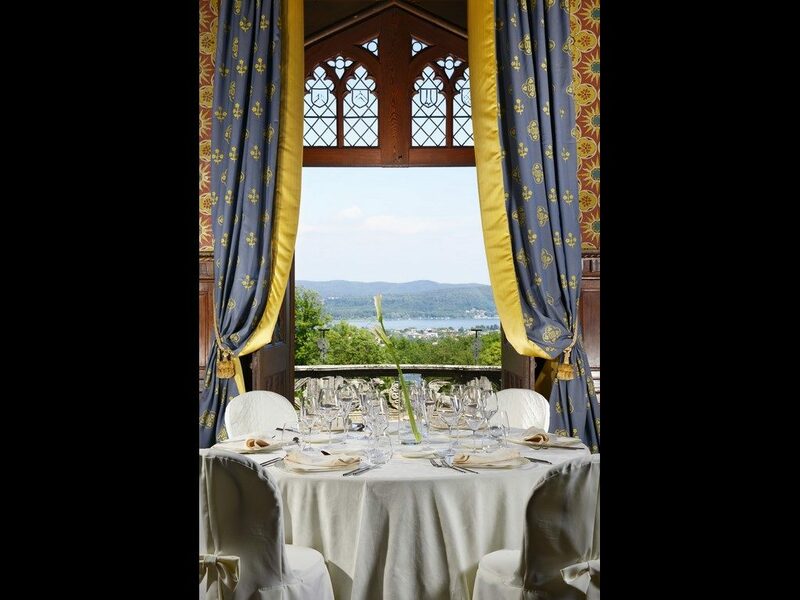 Its panoramic terrace overlooking the lake and the town of Arona right in front and its interiors, traditional frescoes will leave you speechless. 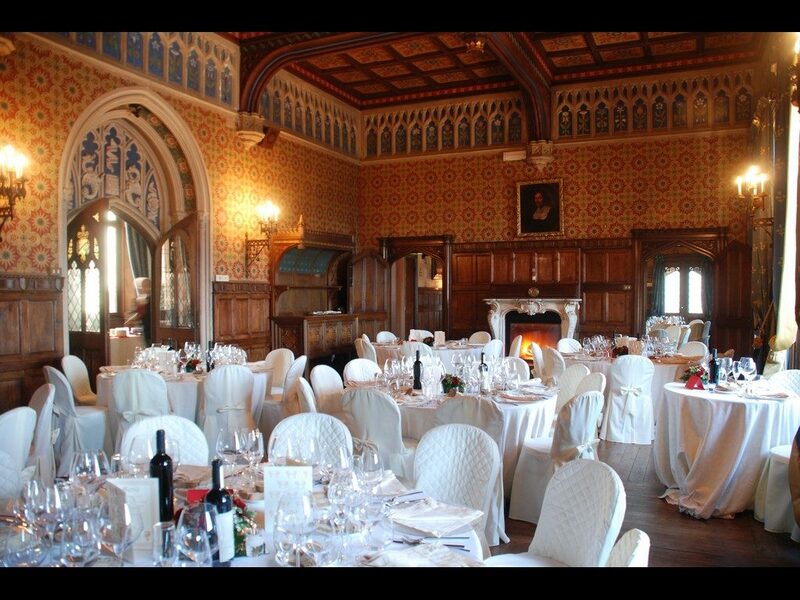 Be the King and Queen for a night in this magnificent place steeped in history for a wedding out of time. 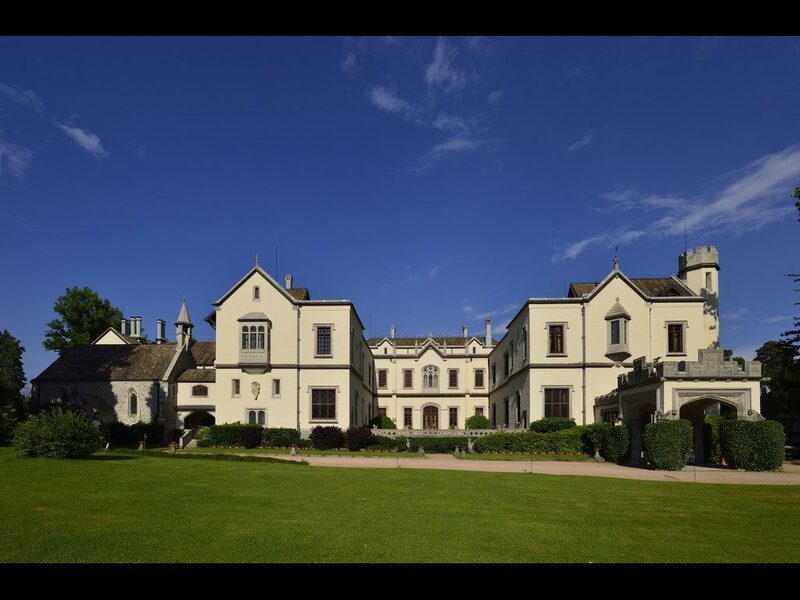 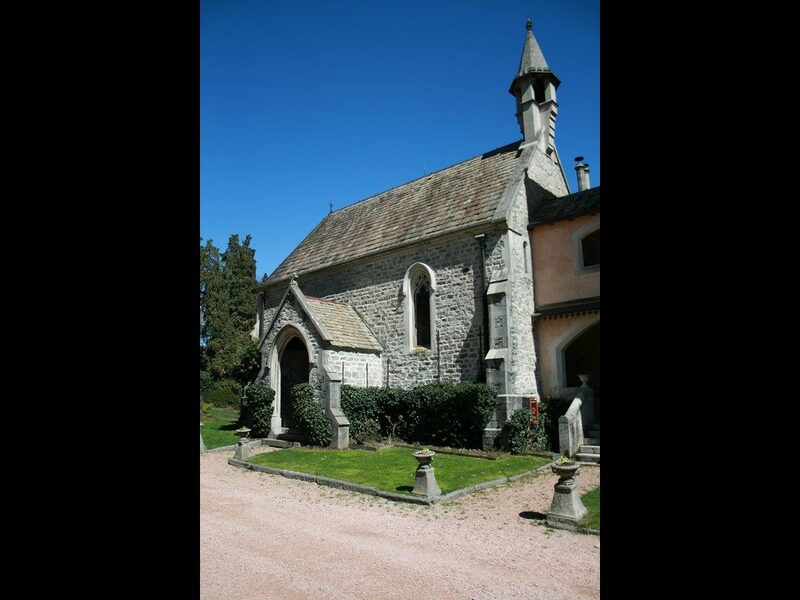 A wedding gift 1827 to Luisa Dal Pozzo della Cisterna princess by the groom, Ferdinando Arborio, Duke of Sartirana, Marquis of Breme, who chose it as a summer residence. 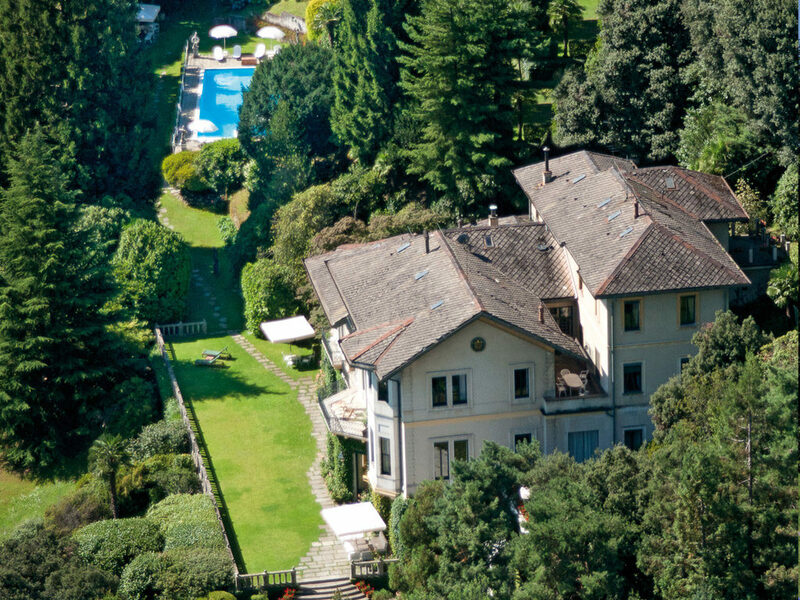 Even today it belongs to the Marquis Dal Pozzo d’Annone that retain the authentic appeal of a timeless villa. 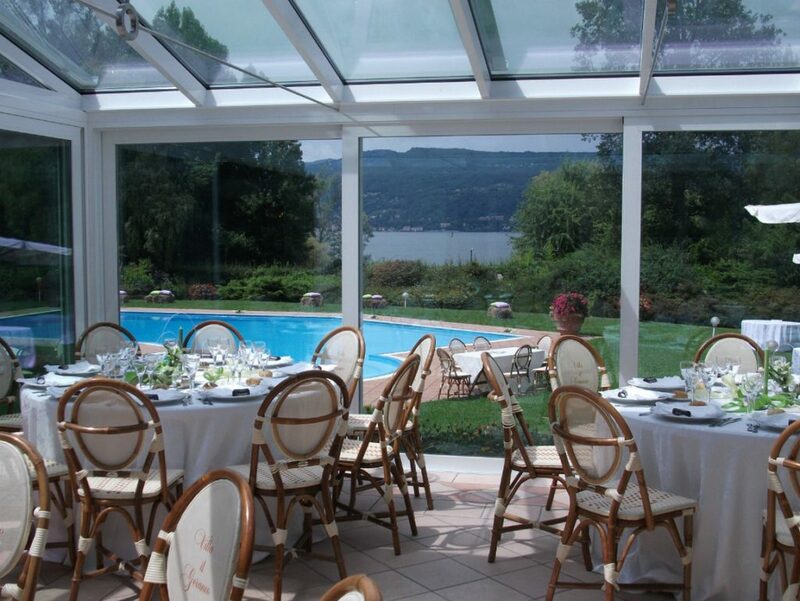 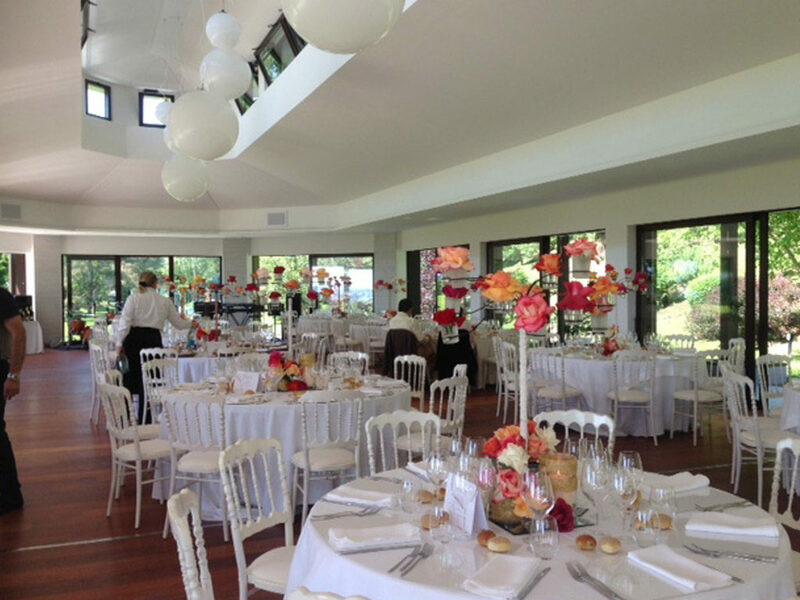 The Victorian-style interiors, its terrace, spacious with views of the lake and its relaxing area by the pool, perfect spot to host your guests on their arrival with a refreshing welcome drink, offer many possibilities for a wedding finesse, refined.